Welcome to Grace Notes Music School! My name is Aki Amai. I am a piano teacher, performer, accompanist and organist. I have been teaching in the Bay Area for 10+ years. I am overjoyed to have the opportunity to share my love of music through Grace Notes Music School, which was founded with the support of the Burlingame United Methodist Church in January 2016. Music is the universal language opf mankind. Music is incredible force that unites all of us. We believe through music we can help create beautiful communities. To make music affordable to everyone, we offer affordable tuitions and scholarships. Our fantastic team of professional and passionate teachers offers lessons in Piano, Voice, Drum, Guitar, Ukulele, Violin, Bassoon,Harp, Clarinet, Saxophone and Flute. We also have a language program, currently offering Music and Movement classes in Japanese. We plan to expand to other languages soon. We are available for all ages and all stages, from beginning to ongoing learners, musicians and performers. We hold two recitals a year in our beautiful Sanctuary. 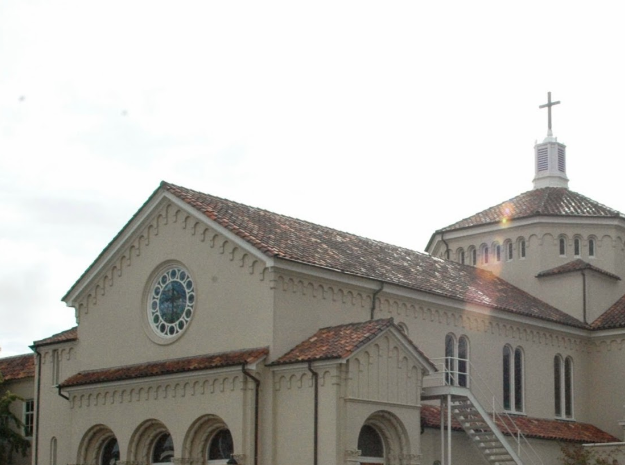 We also offer performances throughout the year for the enrichment of students, the congregation and the public. Our lessons are "Month to Month.” We don't require any semester fees. We offer scholarships in order to make music lessons available to low income students. Please contact us for more information. 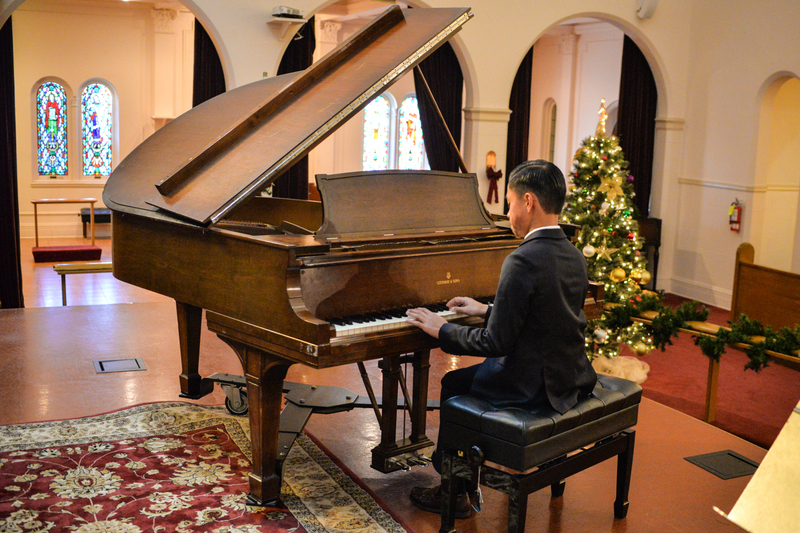 All the classes are held at the beautiful building of Burlingame United Methodist Church, located conveniently at El Camino Real and one block away from Burlingame Ave.
We have three grand pianos including a Steinway, and several upright pianos in spacious rooms. Grace Notes Music School is a ministry of Burlingame United Methodist Church. We have wonderful facilities to support and encourage your learning. We also have a three grand pianos including a Steinway and several upright pianos. We hold two recitals a year in our beautiful sanctuary with a Steinway piano and more performance opportunities throughout the year. Our lessons are "Month to Month." We don't require any semester fees. Everyone needs music. We offer scholarships. Please contact us! Why Grace Notes Music School?